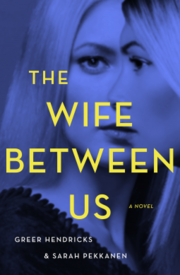 Greer Hendricks is the coauthor of the New York Times bestseller The Wife Between Us. 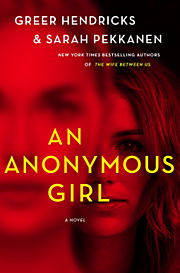 Prior to becoming a novelist, she spent over two decades as an editor at Simon & Schuster. She obtained her master's degree in journalism from Columbia University, and her writing has appeared in The New York Times, Allure, and Publishers Weekly. She lives in Manhattan with her husband and two children.